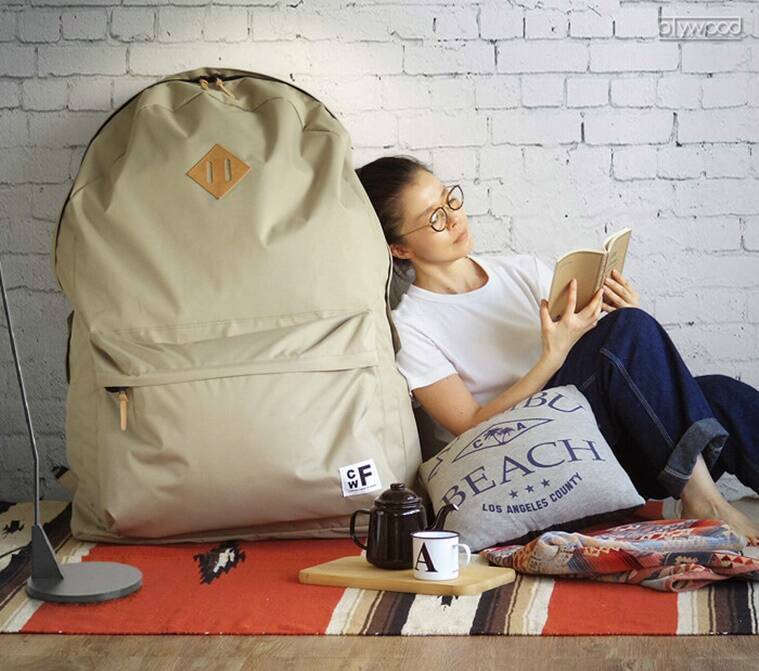 Priced at $234, that is Rs 16,322 (approx), these backpacks have become immensely popular, so much so, that the beige coloured ones are already sold out. Just when you think fashion trends can’t get any weirder, life takes an interesting turn. 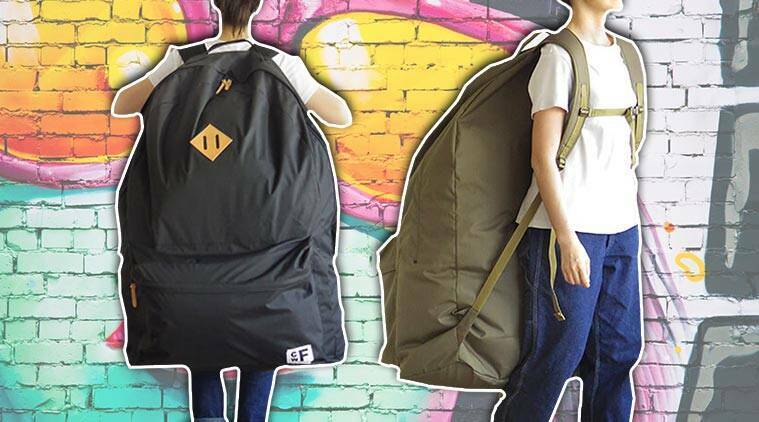 Welcome the first bizarre trend of 2019 – the giant backpacks, that is almost the size of a human! Introduced by heavy-duty bag specialty brand ‘CWF (Sea Wave F)’, they are on sale at a Japanese retailer, Plywood. Named as ‘Backpacker’s Closet’, these rucksacks are available in three colours — sand beige, olive drag and black. According to the brand’s website, these are perfect for carrying a large number of ingredients while going camping and can also be used as an alternative closet for the storage of clothes. Priced at $234, that is Rs 16,322 (approx), these bags weigh almost 3.5 pounds, and are padded for extra comfort. They also have a middle strap in order to reduce stress on the back and shoulders. 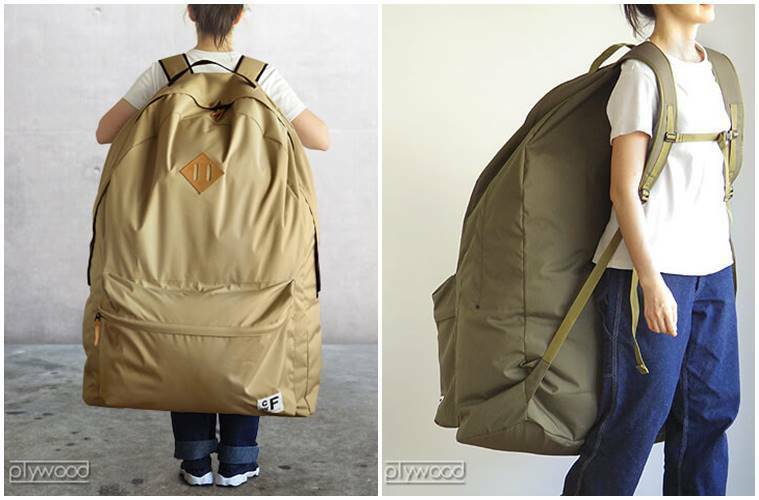 The backpacks have become immensely popular, so much so, that the beige coloured ones are already sold out. Speaking of bizarre bag trends, in 2018 French luxury brand, Celine launched super expensive, transparent, plastic shopping bags during the Paris Spring/Summer’18 show. Designed by the brand’s artistic designer, Phoebe Philo, these pieces are priced at $590, which rounds up to Rs 41,450 approximately. Looks like they are here to stay. Kylie Jenner was seen carrying another version of the transparent clutch by L’AFSHAR on New Year’s eve. We can’t wait to see what unusual trends are in store for us this year.